Hockenheim (DE) 11th April 2013. BMW Motorsport, ITR Testing. Andy Priaulx (GB) Crowne Plaza Hotels BMW M3 DTM and Joey Hand (US) BMW M3 DTM. 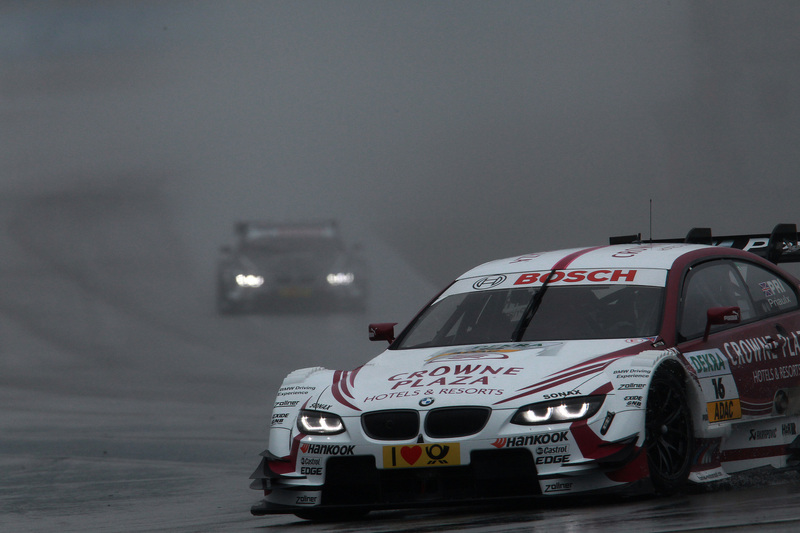 This image is copyright free for editorial use © BMW AG (04/2013).